According to the investigation, during the first week of March, 2013, Zulfikar, along with two other accused namely Kichan Buhari and Suleman Manbhai, transported 20-30 kg of gel ammonium nitrate base explosive and electric detonators from Coimbatore to Satyamangala Panchayat Office and handed over the same to accused Fakruddin with the intention to use the same in the bomb blast that took place right outside the BJP headquarters office in Karnataka. Zulfikar, through his counsel, argued that a false case was being made out against him by the Coimbatore Police and merely on the statements of two accused, a chargesheet was being filed against him as there were no specific overt acts against him in the case. However, further investigation also revealed that several conspiracy meetings took place at the residence of Zulfikar and Kichan, and that Zulfikar was a habitual offender. 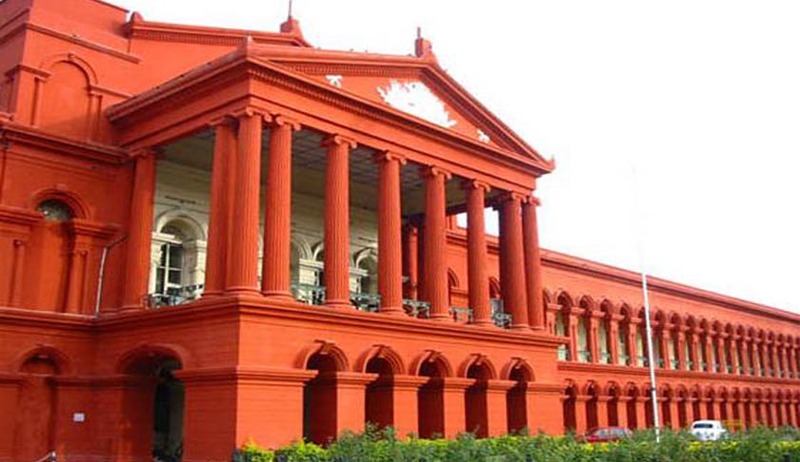 Justice L Narayana Swamy, presiding over the bench at the high court, was of the opinion that filing of chargesheet against the accused and the nature of offence alleged are sufficient to show that he was involved in an offence extremely serious in nature and which causes disharmony among the public. The bench remarked that the activist group that Zulfikar was associated with was banned by the Central government as well as the United Nations’ Organisation, as the group carried out activities that disrupted public harmony and destructed social peace in which innocent people die.